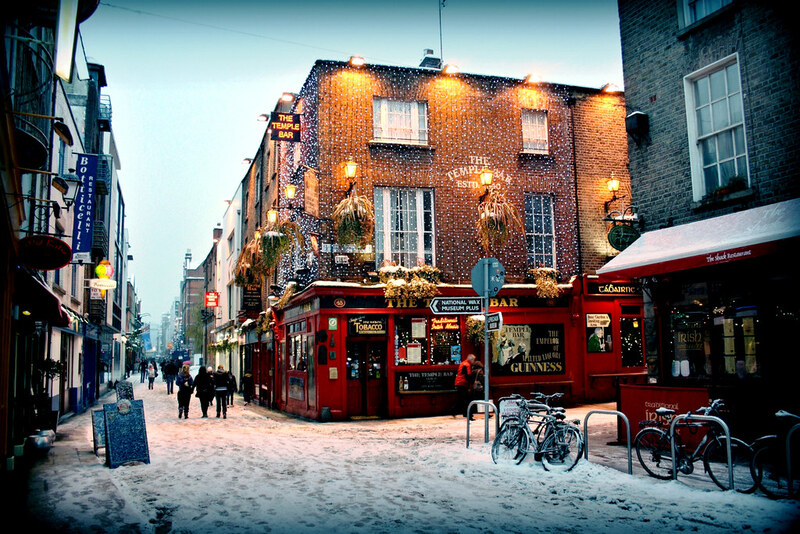 Nestled in Ireland, Dublin is cold, and there is a lot of snow -- but there are even more pubs that provide a cozy corner and a glass of original Guinness beer! Dublin was voted one of the friendliest cities in Europe. They are also the home to Dublin Mountains and Wicklow Mountains which provide a natural getaway, hiking trails, and beautiful panoramic views. There's something here for everyone! Dublin has a great party life, delicious beer, and cold weather in the winter, and is particularly proud of its cultural life and music scene.